We get our prices directly from 8085 at Traditions. There are 89 units available at this place. Welcome to 8085 at Traditions, a high-end living community located in ATLAS community of Bryan, Texas. 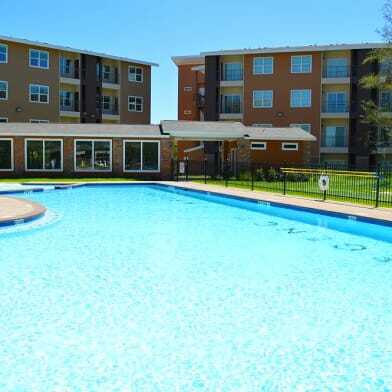 Discover the lavish lifestyle youve always wanted and browse through our beautifully designed one, two, and three-bedroom apartments within minutes of Texas A&M University. Our apartment homes are designed to exceed expectations: from the moment you arrive, youll be immersed in a world of must-have amenities. In our community at-large, you will feel as if youre on a resort getaway with access to our two saltwater swimming pools, poolside cabanas and pergolas, picnic pavilion with gas grilling stations, state-of-the-art fitness centers, and dedicated bark park spaces for your favorite furry family members. And did someone say free Starbucks? Yes, at 8085 at Traditions, we boast a complimentary Starbucks coffee bar, in addition to many features that will make working from home as fun as playing at home. 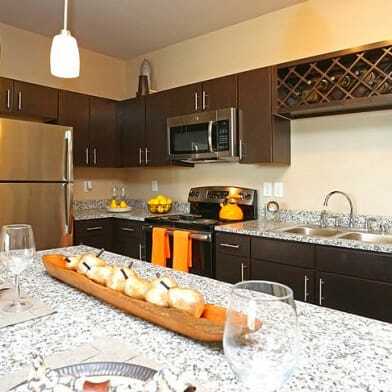 At 8085 at Traditions, we have the luxurious, maintenance-free apartment living you seek. Call to schedule your personal tour today! Parking Details: Open lot, carports $25/month, attached garage. Covered lot. Have a question for 8085 at Traditions?